What if you could free yourself of negative feelings, hindering beliefs, attachments to outcomes, and fear of the unknown? This show is all about letting go and becoming emotionally free. You’ll learn to surrender what doesn’t serve you and to open a channel for positive solutions. Letting go is my personal secret for surviving the greatest challenges of my life. Don’t miss this. 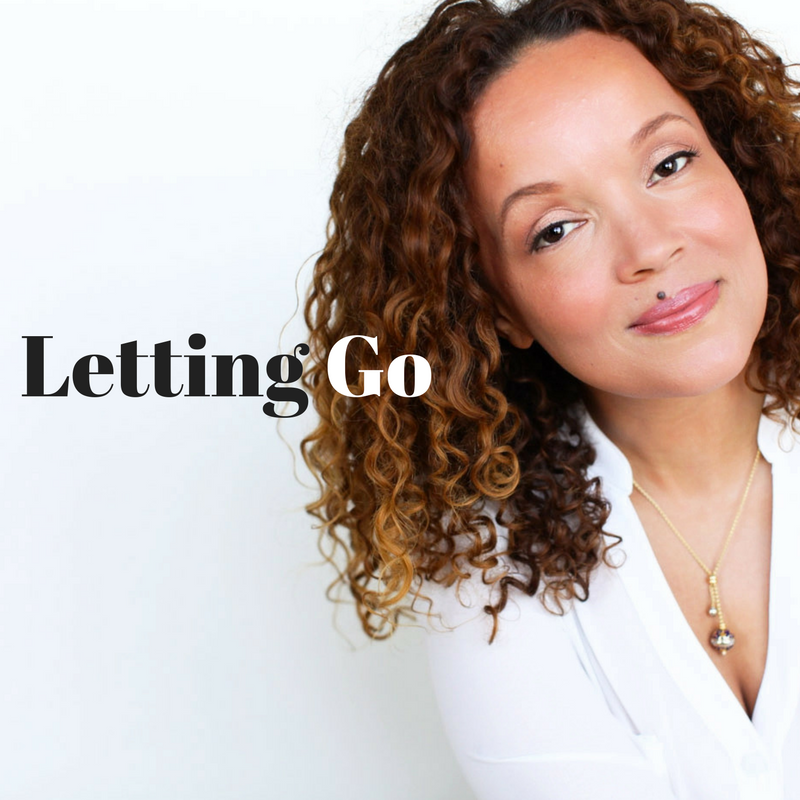 In this episode you’ll learn what letting go means in a variety of common life situations as well as in your most private moments. You’ll also learn a practical technique for letting go. Apply it and let it change your life, too. Follow me on Facebook, Twitter, and Instagram. Give me your feedback, please leave a comment below. I read all comments and will do what I can to give you more of what you enjoy.